This WSI file will create a Wrapper and install the CD version of Army Men - Air Attack into that Wrapper. Make sure you have the Army Men Air Attack CD in the drive or mounted before downloading the file in Porting Kit. Click “Download” to download and create the Wrapper. 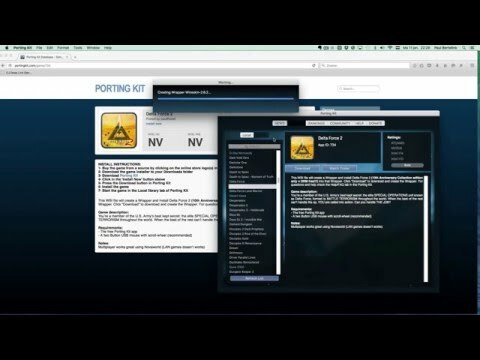 For questions and help check the Help/FAQ tab in the Porting Kit. In Army Men: Air Attack, the evil Tan army is making a move into Green territory. Only one man has the ability to stop their advance: Captain William Blade. 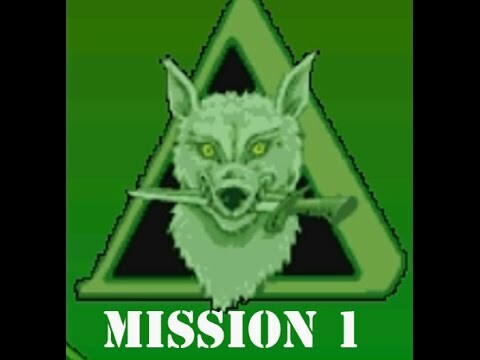 Take command of Blade and his ragtag crew of chopper pilots as they fly one of four choppers Huey, Chinook, Super Stallion, or Apache through 16 missions of plastic carnage. Help them maneuver through perilous settings like the “Backyard” and the “Picnic.” When you get tired of seeing your buddies melted on the barbecue, call a friend to help you in the Cooperative Play mode. If sharing is not your thing, knock your friend’s chopper out of the sky in a head-to-head match up. Either way, with Army Men: Air Attack, it is real combat with plastic men. - Make sure you set the F1-F10 standard keys in you keyboard settings because in game you need the functions F1 and F2 for the Map and game options. Special thanks to Armin Roșu for sending his tested WSI file of the game.